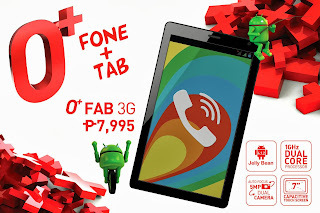 Make a call while you’re browsing your tablet with O+ Fab 3G, a 7-inch tablet with phone features for only 7995 pesos. O+ USA recently announced this phablet and now they did a follow announcement to all OPlus fans regarding the availability of Fab 3G. As posted on their FB page, the most awaited tablet with SIM card slot from the US Company is now on the shelves of your nearest O+ kiosks and stores. This is already available guys, be the first to own this tablet and tell us about your experience or review by hitting the comment box below. Will this be your next tablet to buy? Do you think this is worth to buy and how’s the quality and service of O+ USA? 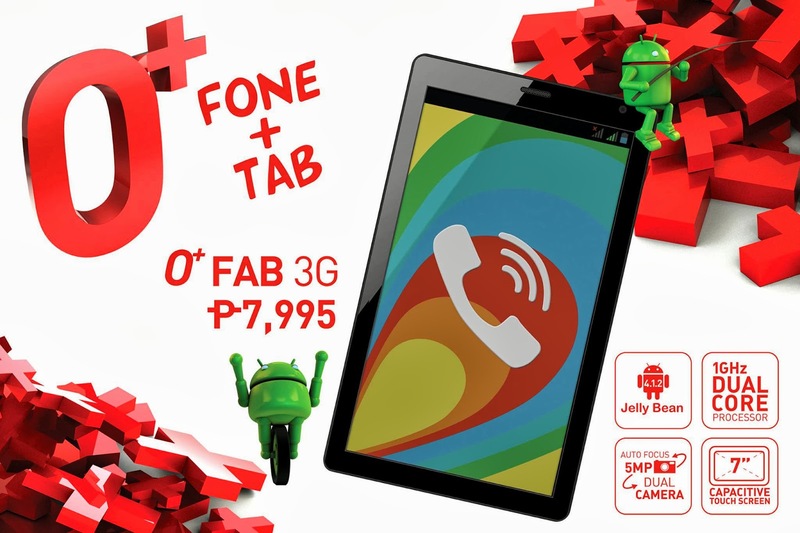 For now guys you can visit the following list of stores officially posted by O+, check and see if O+ Fab 3G is already available. If you’re location is not listed yet, do wait for a week or more as it will smoothly reached to your local stores.